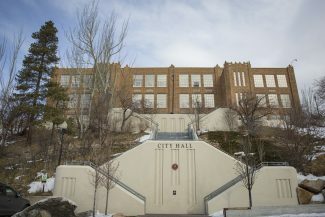 Under fire from a gun-rights group, Park City leaders have repealed four sections of City Hall law regulating firearms. City Councilor Liza Simpson said it was "simply irritating." Simpson said she would not be the City Councilor who made the motion to approve the repeal. "Do we have to," Cindy Matsumoto, another member of the City Council, said. a prohibition on someone drawing or showing a gun in "an angry or threatening manner," regardless of whether it is loaded. The section also prohibits someone from using a gun in a fight. 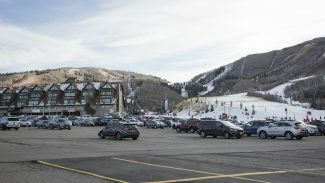 In a report to Mayor Jack Thomas and the City Council, Tricia Lake, a City Hall attorney, outlined that repealing the sections "would bring Park City’s firearms ordinances into compliance with State law." Had the City Council not repealed the sections, the restrictions "would amount to unlawfully restricting an individual’s rights under the Second Amendment of the United States Constitution . . . " as well as rights outlined in the Utah Constitution, the report said. City Hall would face "imminent litigation" had the City Council not repealed the sections, Lake said in the report. A Bellevue, Wash., gun-rights group on July 8 sent City Hall a letter outlining that the sections should be repealed. 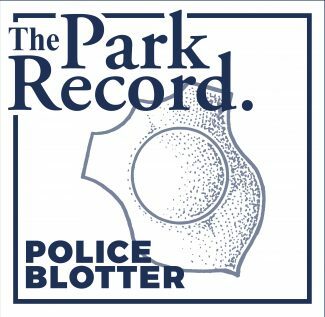 City Hall released the letter to The Park Record through a request under state open-records laws. 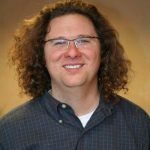 Alan Gottlieb, the executive vice president of the Second Amendment Foundation, signed the letter. 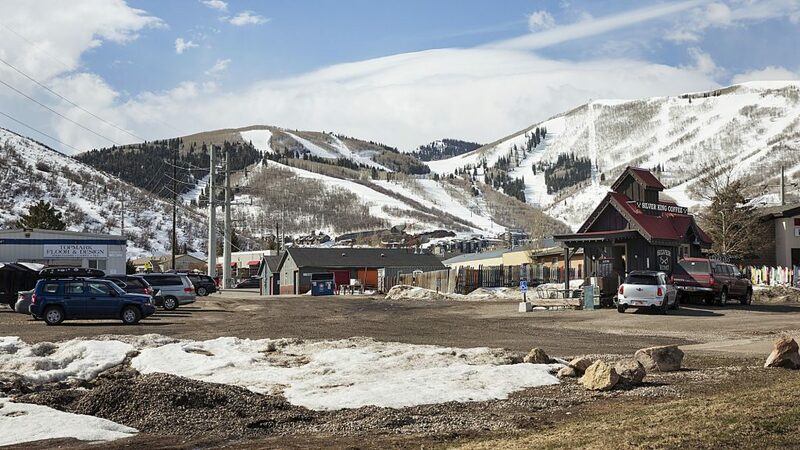 "Park City has no legal authority to adopt or enforce these sections of the Park City Municipal Code and should, out of respect for the supremacy of the Utah legislature, and out of respect for the rule of law, repeal them," the letter said. It also said: "The Second Amendment Foundation respectfully requests and formally demands that Park City repeal the above-mentioned sections of code. 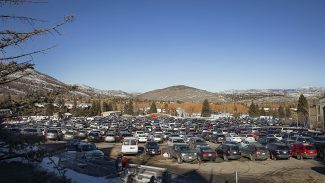 Failure to bring the code into compliance with state law puts Park City at risk for a lawsuit." In an interview after the vote, the mayor said repealing the sections of City Hall law was done "because we have to meet the code." "Time will show whether we are or we’re not," Thomas said when asked whether Park City is a safer community after having repealed the sections.